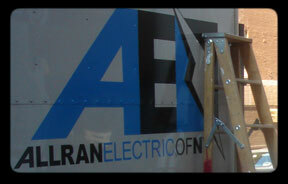 Allran Electric of New York was founded in 1975. Throughout our thirty (30) years of continuous full service electrical installation, maintenance, telecommunication, and data services, we have satisfied the needs of a diverse clientele. Our portfolio comprises of construction managers and general contractors, as well as financial institutions, universities, medical facilities, legal, insurance, and real estate corporations. Our goal is to provide constant exemplary and personable service to fulfill all your electrical and telecommunication needs. Our projects are always priced cost-effectively for all sizes, from installing or moving an outlet to upgrading the main service. Our extensive resumé and high customer retention rate reflects our dedication to exceed over and over again the industry’s benchmarks. 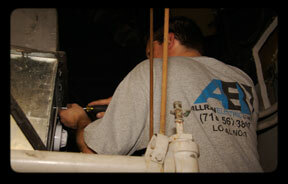 Allran employs a talented staff, made up of a team of individuals with years of experience in the services they provide. 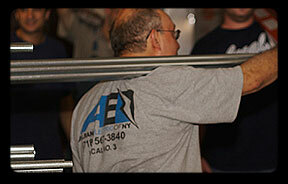 Continuous training methods and strong leadership are hallmarks of the successful business growth Allran has experienced.